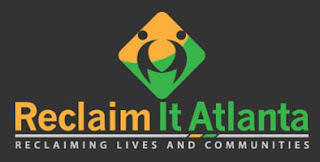 Reclaim It Atlanta, Inc is a non-profit joint venture between The Fuller Center For Housing Of Greater Atlanta, Inc. & Charitable Connections, Inc that was organized in 2009. Reclaim It Atlanta was developed when the the two non-profits received an donation from an closing HD Supply for a project they were working together on. Reclaim It Atlanta takes in reclaimed (used) building materials, appliances, interior building components (sinks, counters, faucets,etc), tools, and other miscellaneous items. Then they clean them up and resell them. Next time you are doing an remodel project and have an reusable item you can donate! Also, you can find items to use on your project. What Set Bin There Dump That Dumpster Apart?